Nothing much today, but got some nice and calm environment in my house sunbathing in my garden with apple patties. 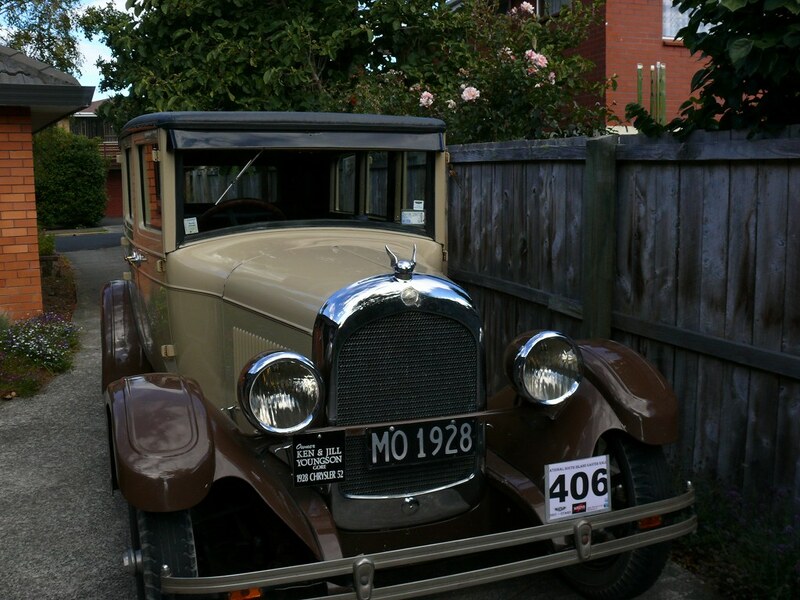 Then, I have found a nice old-fashioned car next door to our house, which is amazingly beautiful with wooden wheels. I was surprised at it still going well on the road. In the afternoon, I went surfing as usual. Heaps of waves were at the main beach of Dunedin with little crowd which is unusual. In the meantime before it gets crowded, I took good prectice as much as I could. Well, The practice showed some improvement in my surfing style. The national surfing competition was on last weekend and this is is the crip of it at the beach I surfed today from Youtube.